This article is 3116 days old. 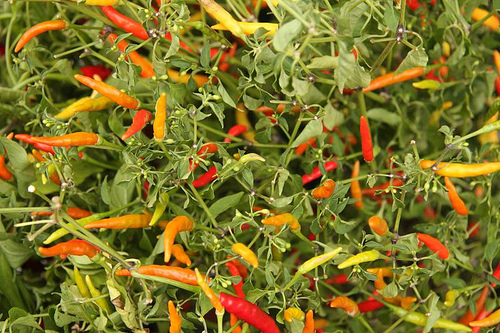 The Downtown Windsor Farmers’ Market has a special guest coming this Saturday! 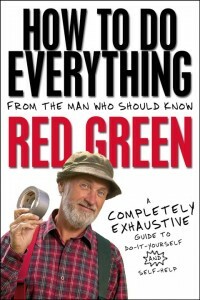 Canadian comedian and television star Red Green will be signing his new book, How to Do Everything From the Man Who Should Know, from 10am to 12pm. Red Green is scheduled to perform with the Windsor Symphony Orchestra, too. This Friday and Saturday evening, Red will get major accompaniment for his quirky parodies and musical effects for his fantastic stories. Tickets are $40 for adults, and $20 for students, and the show starts at 8pm. Also appearing at the market on Saturday is the Border Bookmobile, a project that made its debut in September 2009 at the university’s Open Corridor Festival. A 1993 Plymouth Voyager minivan houses books, photographs and other paraphernalia pertaining to the Windsor-Detroit region, and other border cities around the world. The collection highlights the urban history of these cities. Museum buffs will find something at the market for them this Saturday, too. The Windsor Community Museum will be on hand with a display showing off artifacts and archival material from the city’s vaults, and the Windsor Wood Carving Museum will offer carving demonstrations. Plus, all the regular characters will be there- apples, pears, grapes, squash, peppers, pumpkins, beets, sweet potatoes– everything you’ll need for the veg side of your Thanksgiving dinner!